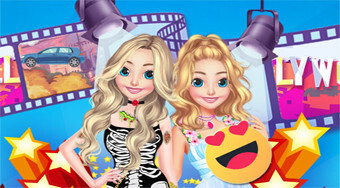 Do you like Barbie Hollywood Star? Share it with your friends. Choose for Barbie's actress the right and appropriate outfits for her movie roles.